What an amazing match it was. England scores in the first half of the match that too in just matter of 5 minutes. No hope for Croatia was left but a equalizer followed my Multiple attacks and then in the critical extra time a Golden touch enabled Croatia to Enter the Finals of FIFA 2018 for the first time in History. 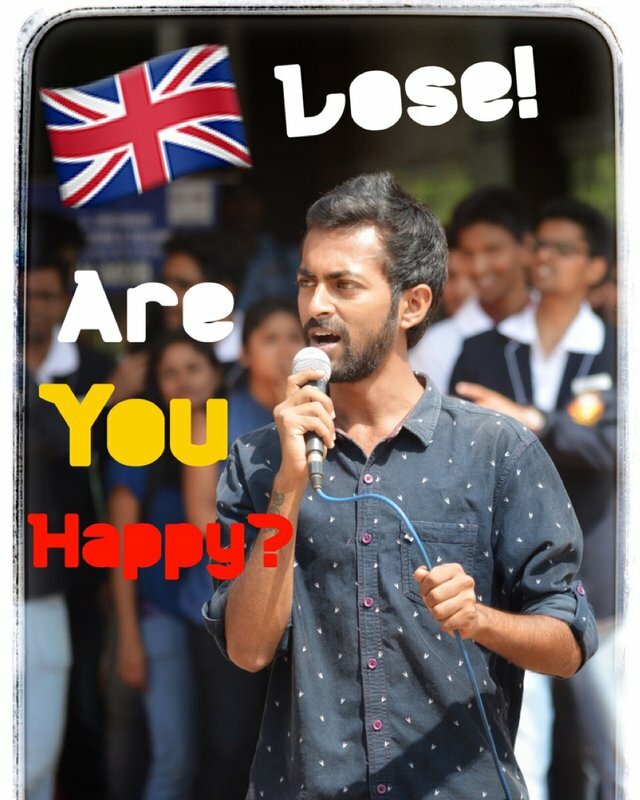 I am very happy that England lost haha don't know why maybe because they ruled us (India).